Kellie Shanygne Williams Age, Husband, Net Worth, Where Is She Now? 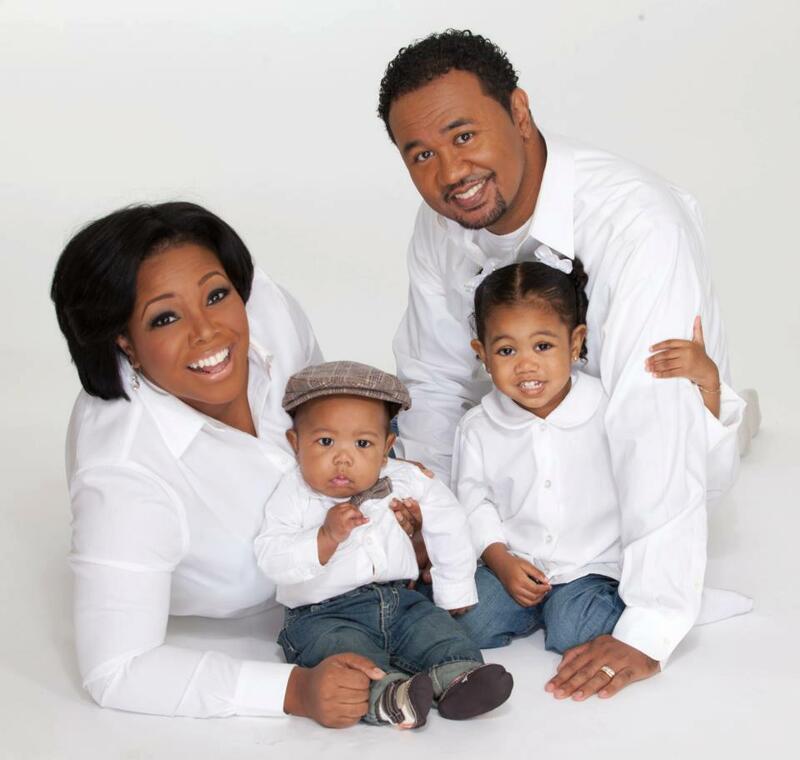 Home Actresses Kellie Shanygne Williams Age, Husband, Net Worth, Where Is She Now? Kellie Shanygne Williams is a former American actress who abandoned her career and celebrity lifestyle to give more attention to her family. Kelly was not one of those actresses who joined the entertainment industry by accident, it is said that she was born for it. She started her career from a very tender age and excelled in theatrical productions, movies, as well as in television shows. The talented actress may have left the industry but her legacy still remains. From her age to her net worth and what she’s been up to, the following are answers to most of the questions you’ve been asking about Kellie. Kellie Shanygne Williams is a native of Washington D.C, United States of American and she was born on the 22nd of March 1976. She holds an American nationality and belongs to the Afro- American ethnic group. Her passion for entertainment started when she was still a kid and at a very young age of four, Kellie was already a child fashion model. She made her debut stage performance when she was six in a regional Production titled Cousins. Kellie’s acting career was horned at the Howard University of Children’s theatre which was where she began acting in commercial theatres, making appearances in series of theatrical productions like Goin’ Home, Colored Museum, Butterfinger’s Angel, The Bacchae, and much more. When Kellie Shanygne Williams turned thirteen, she made her debut appearance in the famed television series, Family Matters, playing the role of Laura Lee Winslow, the daughter of Carl and Harriette Winslow. The series was released in 1989 and it ran for close to a decade. Kellie Shanygne Williams also starred in a couple of other television series like Luther’s Choice, and Moesha. Furthermore, she made her debut movie appearance in Suspect and also featured in the movie, Men Don’t Leave. Apart from being an actress, Kellie Shanygne Williams has been a guest DJ on MTV’s Videos with Idalis. More so, she has appeared as a guest host for MTV’s Jams Video Countdown and also as a guest host for MTV’s Summer Beach Party. The former teen star was also inducted into the hall of stars of Prince George’s County (MD) schools for the arts, where she was honored for her Outstanding Academic and Performing Arts achievement in the year 1999. The net worth of the former American actress is believed to be around $2 million. Considering her short stay in the entertainment industry, it is remarkable that Kellie Shanygne Williams has been able to accumulate such extent of wealth. The marital status of the former American actress shows that she is currently married to her longtime boyfriend Hannibal Jackson. The couple wedded at the Ebenezer Ame Church in Washington on 5th September 2009 and had in attendance more than three hundred guests including family members, colleagues, and friends. The union between Kellie Shanyge Williams and Hannibal is blessed with two adorable children, a son named John and his sister Hannah. Hannibal is an alum of the George Manson University. Concerning his work, Hannibal is known to be making it big as he owns a government contracting company. The African-American beauty has an attractive and well-built body structure that is made up of a height of 5 feet 6 inches and a body weight of 60 kg. Kellie Shanygne Williams has lovely sleek black hair and her dark brown eyes further accentuate her beauty. In recent times, the Family Matters star has not been seen on screen and this has triggered the interest of fans to know what she’s been up to. From the much we have gathered, Kellie Williams Shanynge has traded her celebrity lifestyle to be a full-time housewife. On this note, it is worth knowing that Kellie manages the household, cooks, cleans, and takes good care of her children while the husband serves as the breadwinner of the family. The change in the former actress’ lifestyle was a decision she made when she got married. Though the film star is missed on the big screen, Kelly Shanygne Williams is now a superstar in her home!